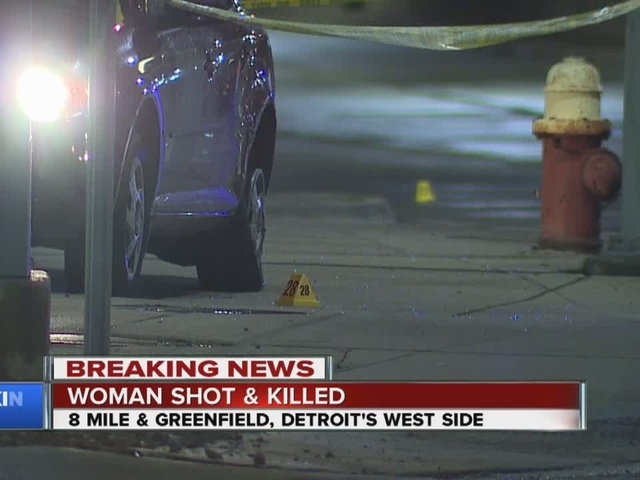 Detroit police say a woman was killed and a man was injured after both were shot while they were traveling in a vehicle on the Lodge service drive near 8 Mile and Greenfield around midnight on the city's west side. 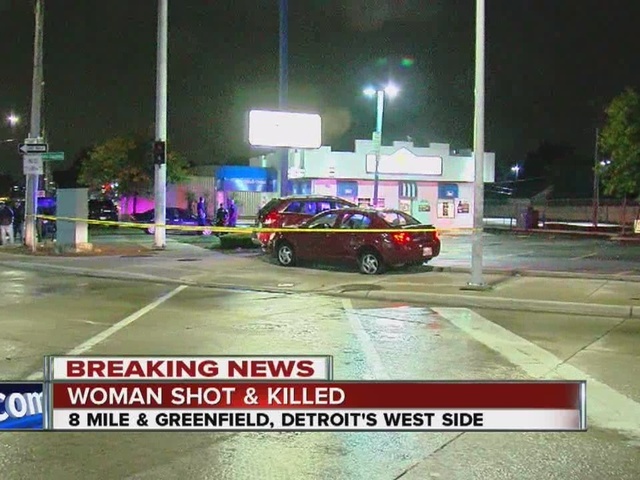 Police say the 26-year-old woman was driving and after she was shot, crashed her car into another vehicle. She was pronounced dead at the scene. Police say the man is being treated at a nearby hospital for his injuries. Right now, the Lodge service drive southbound lanes near 8 Mile and Greenfield are shut down. Police have also closed the northbound lanes of the Lodge at 7 Mile to investigate another shooting that occurred around 2 a.m. Police say the victim walked to a local hospital after they were shot in the leg. Police are still investigating whether the two shootings are connected.